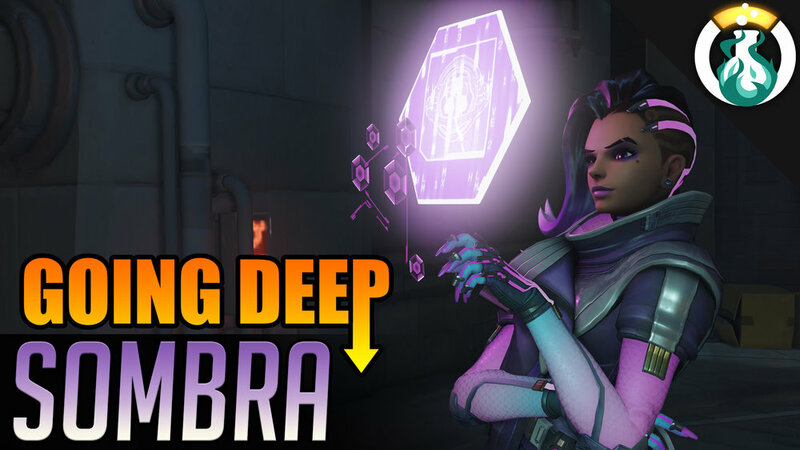 This week Andres & Rob get back at it with another duo show just kicking back and talking about Overwatch, the summer update, and some of our goals with regards to the new updates and finishing up the season of comp mode! In todays episode we return to form, the PTR for a MASSIVE overhaul to supports, adjustments to Symmetra, and a rebuilding for Reinhardt’s Earthshatter. So buckle up as we dive into all the PTR and LFG updates over the past few weeks & catch up with your hosts!